Susan has been with Continuum since 2000, originally as a full-time counselor, and now as a Senior Workplace Consultant. 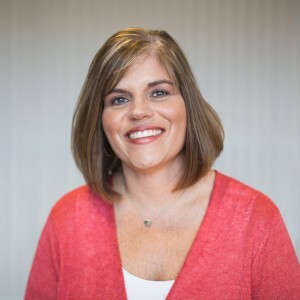 Susan has a master's in social work from the University of Nebraska at Omaha and is a qualified Substance Abuse Professional (SAP) and Certified Employee Assistance Professional (CEAP). Susan is a member of the Continuum Critical Incident Stress Debriefing Team. Her specialty areas include performance management, customer service and conflict management. Susan is a member of LHRMA, the Lincoln Human Resource Management Association, as well as the Heartland Chapter of EAPA, the Employee Assistance Professional Association. Susan’s favorite aspect of EAP work is helping companies and individuals identify solutions to their challenging workplace issues.